A few days ago, the foreign media announced the poster of the OPPO new machine F9 model, the outline of the figure shows that the machine uses a new shaped screen design. In addition, the OPPO F9 Pro model is similar to the OPPO R17 recently circulated on the Internet, so the machine may be the domestic OPPO R17. 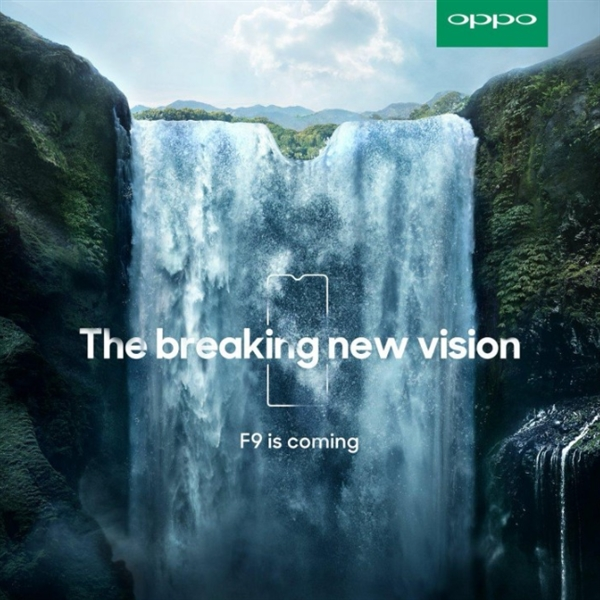 It is reported that OPPO F9 will be officially listed in August, then F9 Pro should also be released together, so stay tuned.